Welcome to my site. 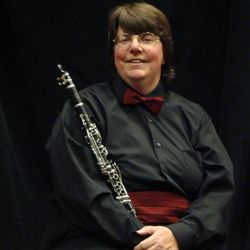 As a professional musician and music educator, I look forward to having the opportunity to help you with your woodwind and brass repairs, as well as other musical needs. 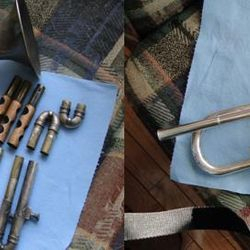 Please call or e-mail me and we can discuss what can be done to return your woodwind and brass instruments to their best possible playing condition as quickly as possible. I accept individual repairs and school accounts. Pickup and delivery service is available locally. Please call or e-mail for more information. 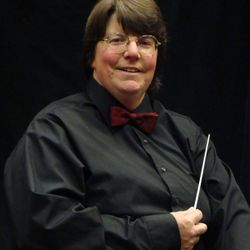 Because I am an active teacher and performer, it is best to call about your repairs or leave your instruments with me during the summer. Please click on the SERVICES tab to access information about all I have to offer!! The shop is open and I've been spending my school year working on private instruments and school repairs, as needed. 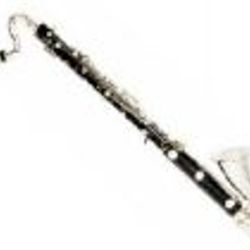 Do you have any instrument issues you need to have addressed? Contact me! I am pleased to announce that I am taking fleets of instruments this summer to clean, repair, and have ready for the start of the school year, 2019-2020! 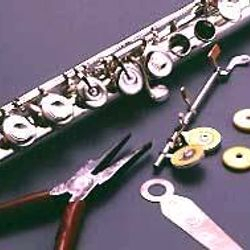 If you have instruments that you would like to have the 'gold standard' of repair, please contact me for more information. 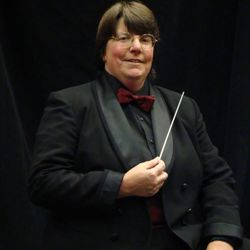 Best of luck to all the teachers and students who are performing at the Annapolis Valley Music Festival. Are your instruments functional? If you need a quick turn-around, don't hesitate to contact me for some help!